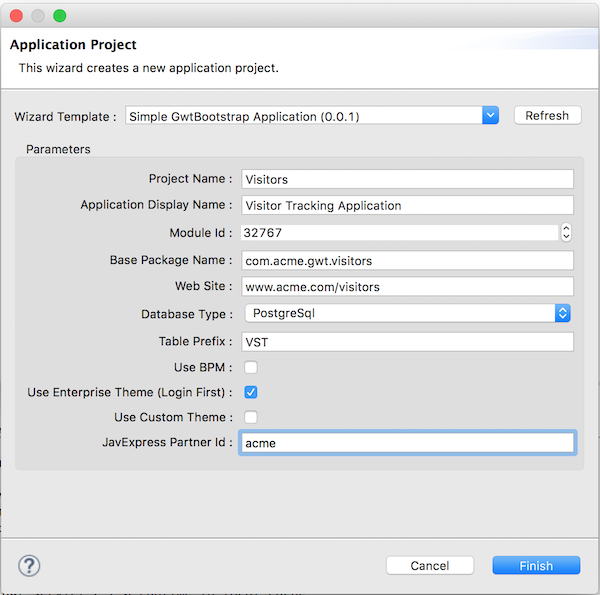 Ready to go Enterprise WebApps! 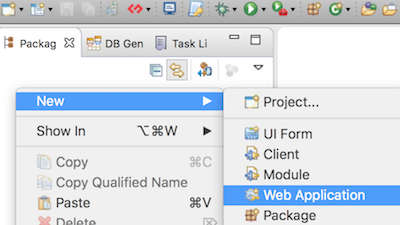 JavaStudio is a "Modeling through Automized Tests" visual Java development environment to build an Scalable Enterprise Web App with pleasant users. It helps you to Create your project from scratch and Visually Build your Application in the easiest way. 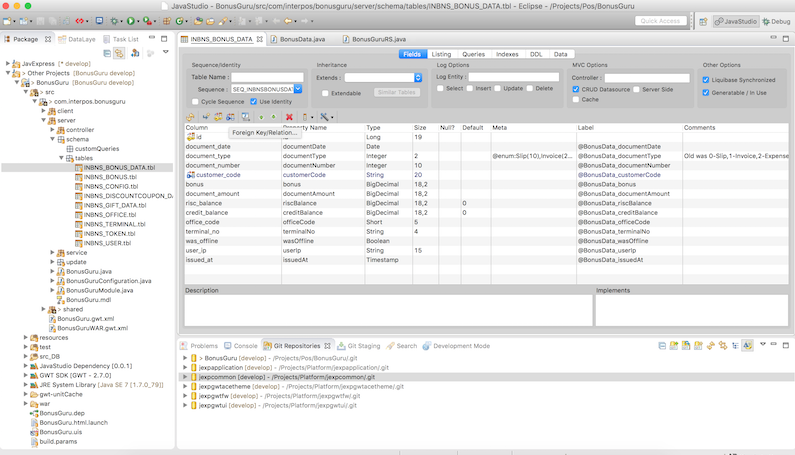 If you were a .net developer or a Delphi developer and want to code with same paradigm, JavExpress Studio is Ready. No more copying dependencies, no more writing annoying annotations on JPA entities, no more editing html codes, no more duplicating same page layout, no more leaked connections, no more hardwritten handler attaching, no more untestable applications and there are more "no mores" to explore! You don't need to learn new things. You will use WorldWide Open and Improved technologies but with a powerful IDE witout pain. All of your code will be Spring, Jpa(Hibernate), GWT compatible and will work at unbelievable speed on production environment. Your application will work on any J2SE Container. JavExpress platform has been used on many biggest projects and got a few awards for now! By adding the following code below to your website you will be able to add an install button for JavaStudio.